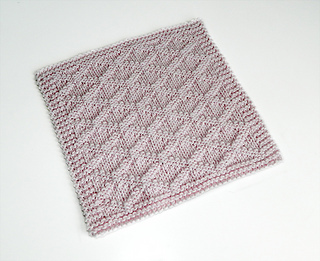 row-by-row instructions, specially prepared for novice knitters, with integrated instructions for the block pattern AND edge stitches, to avoid confusion. Length / Width: approx. 8.75’’ (22 cm). Of course, this will vary if your tension is different than mine or if you decide to knit them with another yarn weight and needle size. 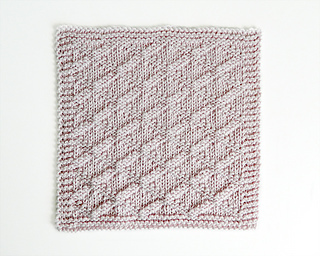 You can easily modify the measures by adding more repeats of the pattern.